No matter how many times I have seen them, they keep amazing me! 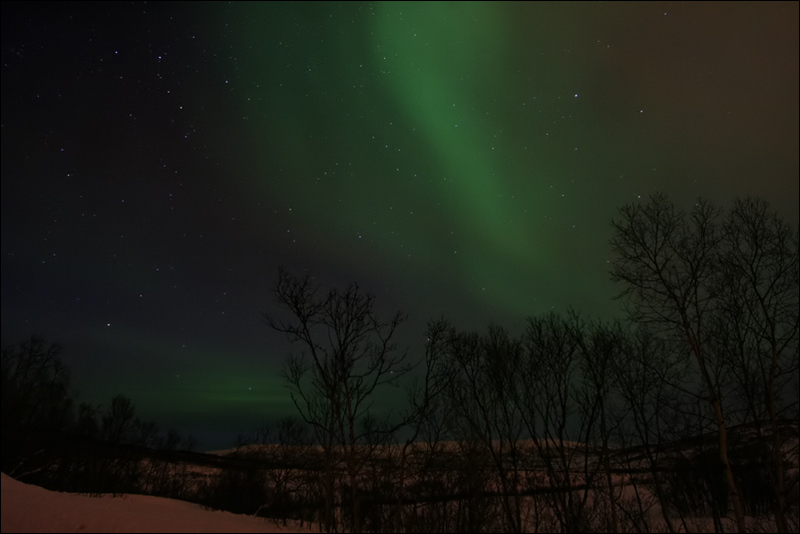 I just wanted to share these two photos, the first one was taken last weekend when we went aurora hunting with Paul’s parents (we needed LOTS of patience but we did get rewarded in the end). 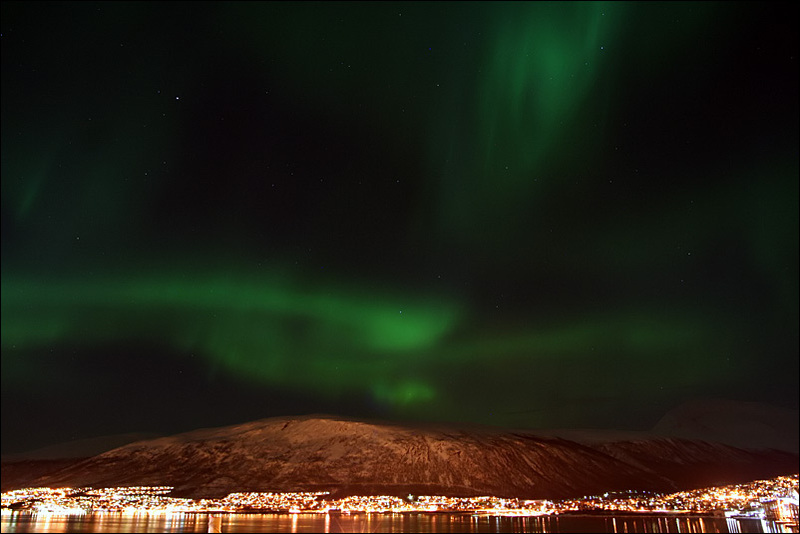 The second one was taken just an hour ago from the balcony. This is my last week here for a while, and the aurora forecast is predicting pretty active aurora’s… now I just hope we’ll have clear skies as well!